My very first farm tour was with California Strawberries in 2013. I was in awe with the perfect California climate and the fact that strawberries could be grown all year round. 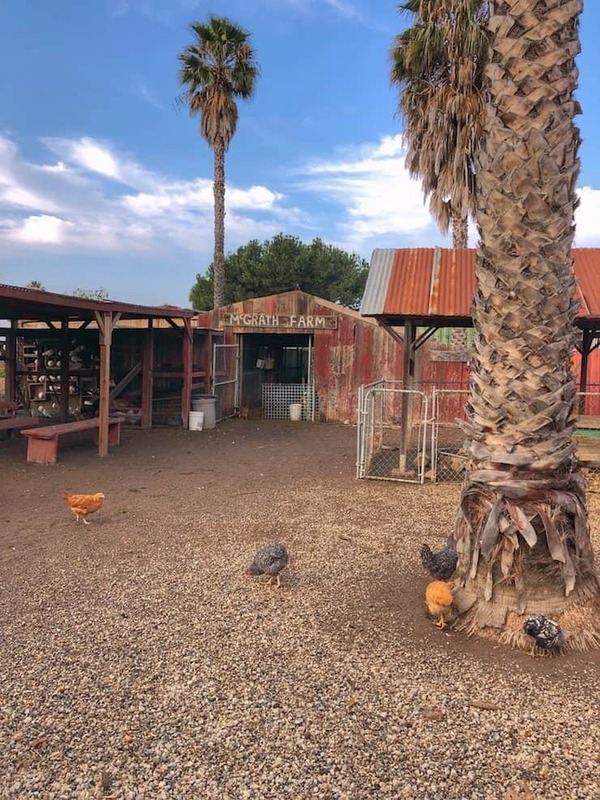 Recently, I visited the McGrath Family Farm in Camarillo, California on behalf of Pure Farmland, a new line of all-natural packaged meat products, that’s helping to preserve American farms through its partnership with American Farmland Trust. 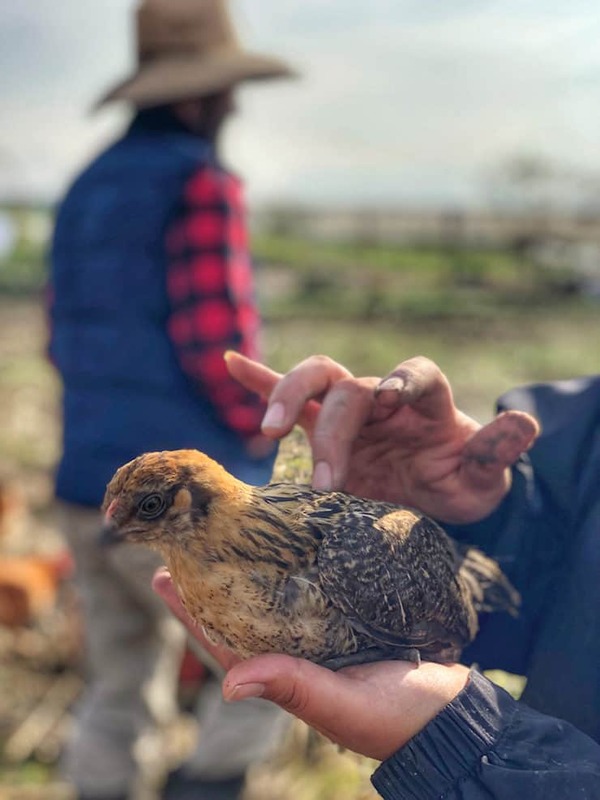 McGrath Family Farm is affiliated with this organization that’s all about getting people to understand the threats posing American farmland and what it takes to bring food from farmland to table. It still amazes me to witness the perfect climate in California for farming, not only for strawberries, but a variety of organic produce and flowers. I think it’s easy to forget that our produce does not magically appear in our grocery stores. Someone is growing them, nurturing them, picking them. The McGrath Family Farm is a small-scale farm. 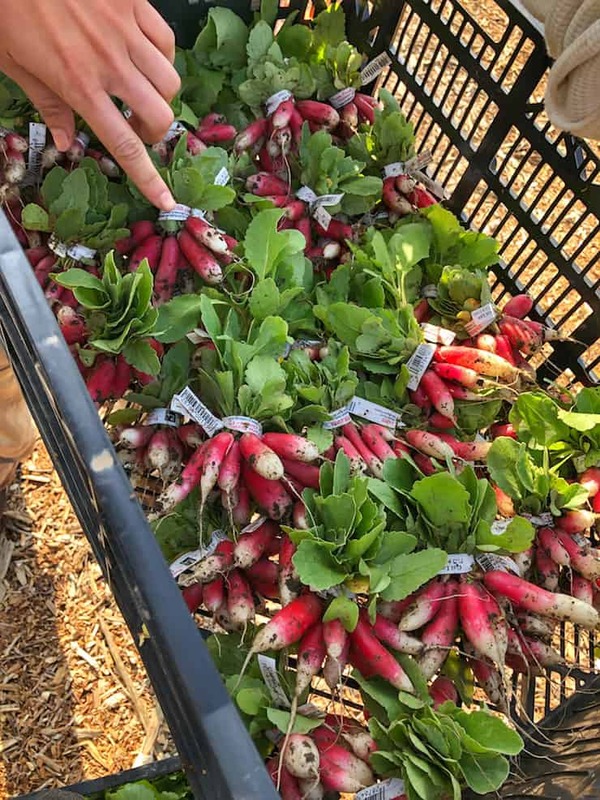 They don’t sell their crops to big brands, but instead sell their crops at farmers markets, sell directly to chefs, and they also supply to schools in the community. The family originally came from Ireland and are now five generations of farmers. They started with sheep and cattle and then eventually cropping. Phil, a fifth-generation farmer was born in the 50’s and had the vision of farming organically. 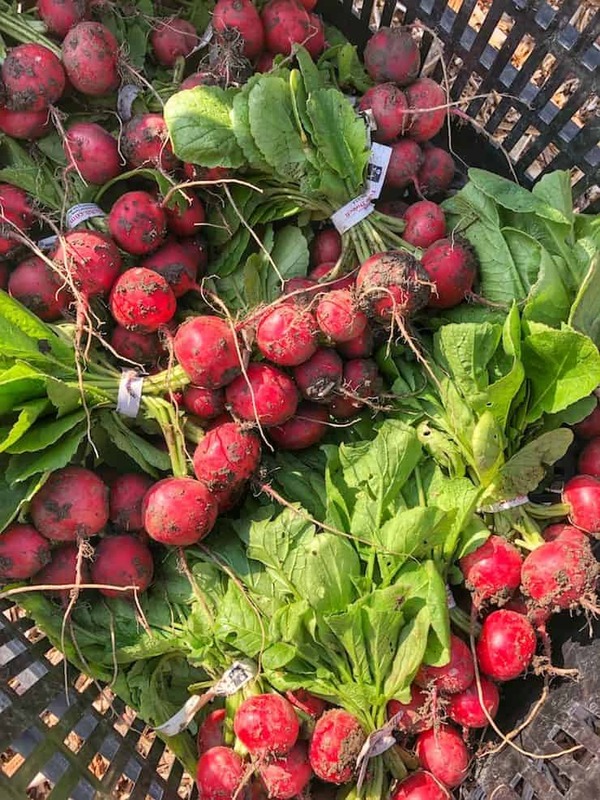 The farm has been organic since 1995, and continues to share the fruits of their labor with fresh, seasonal, local produce to the community, and surrounding areas. 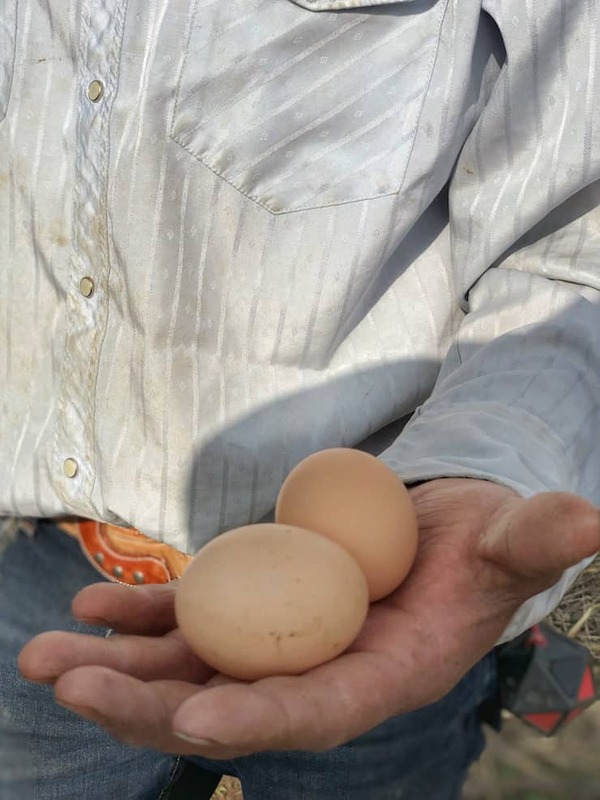 Today, the 5-acre farm is sub-leased and cropped by different organic farmers. The farmers sell produce on sight in the spring through the fall. The farm continues to grow and flourish year-round but currently the roadside market is closed for the winter. 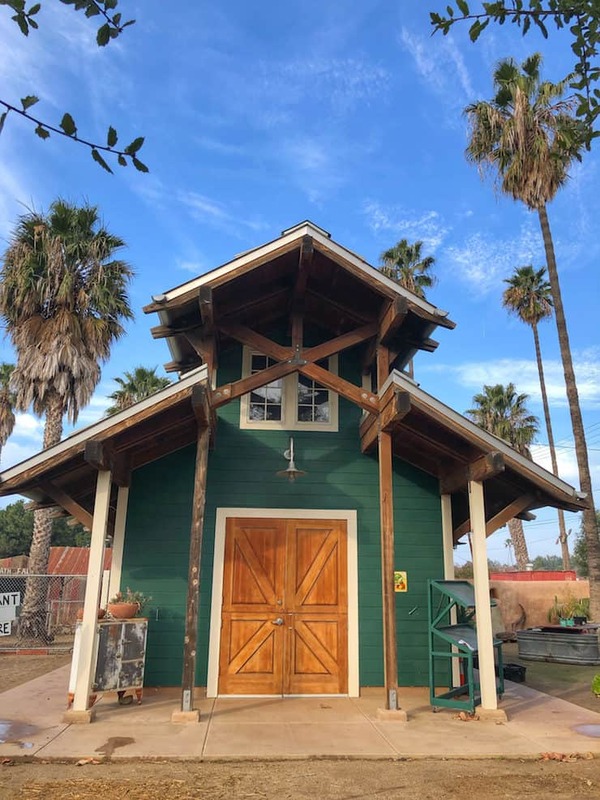 I can only imagine the farm and market in warmer weather, full of visitors and children on educational tours – everyone tasting fresh goodness straight from the earth. 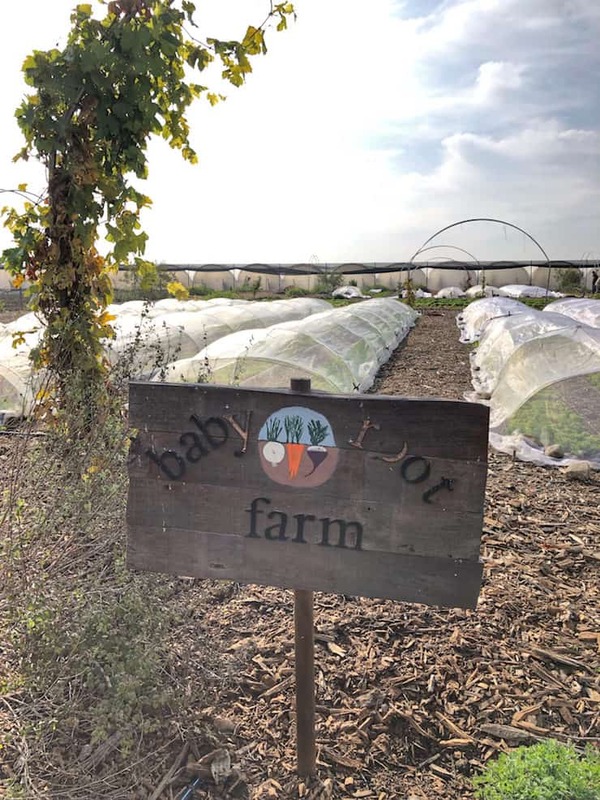 I met Michael, the owner of BabyRoot Farm — a half acre at the historic McGrath Family Farm. 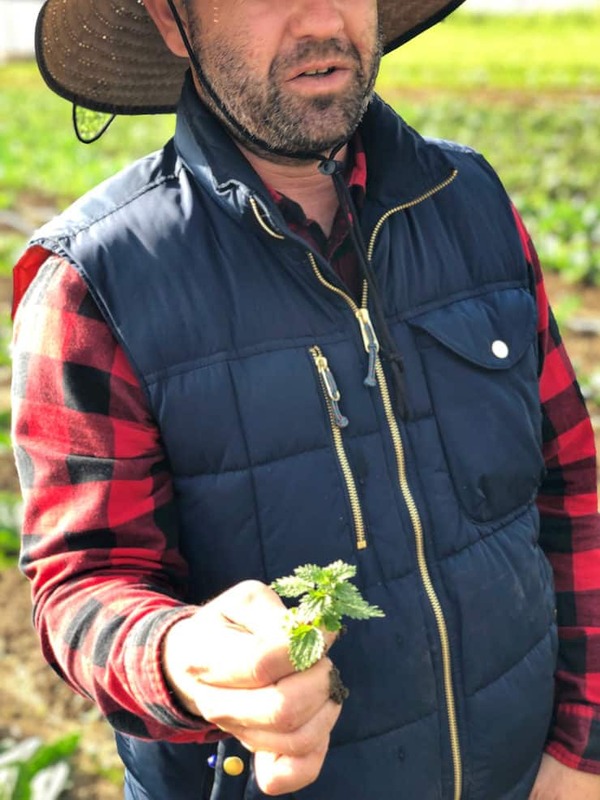 He grows mini sized roots, shoots, fruits, lots of California native plants, and has giant aspirations to grow the next generation of farmers. He did not have a background in agriculture, but met Phil and was educated about farming and saw that the system was broken and was inspired to become a farmer. He knows farming is hard work and the competition is tough with big box competitors. But he is determined and passionate about bringing old traditions back to farming to improve the land with regenerative practices. He believes in making better choices about how our food is grown. 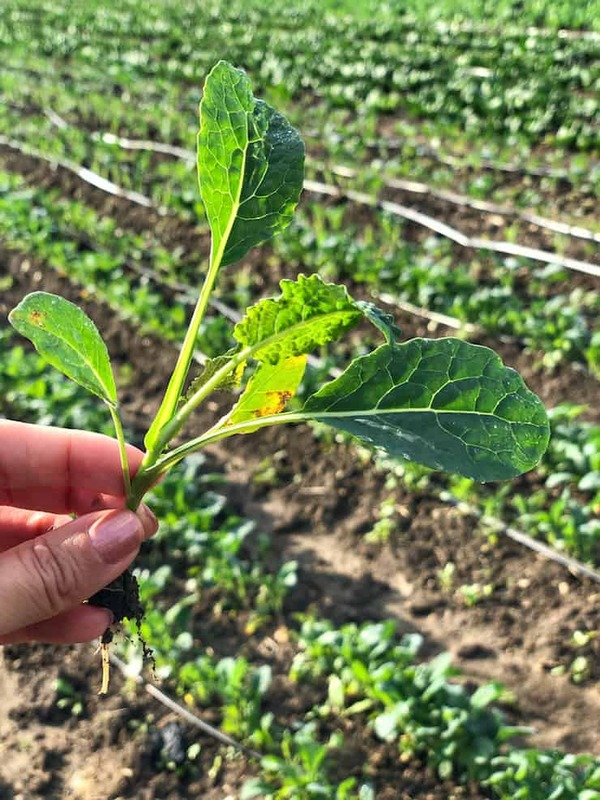 The McGrath farm grows certified organic produce including artichokes, Romanian sweet peppers, Swiss chard, kale, strawberries, peas, green onions, broccoli, beets, arugula, spinach, summer and winter squash, cantaloupes, corn, beets, lemons, and beautiful fresh and dried flowers. I also met Reyna and her husband Guadalupe – who both touched my heart and soul. 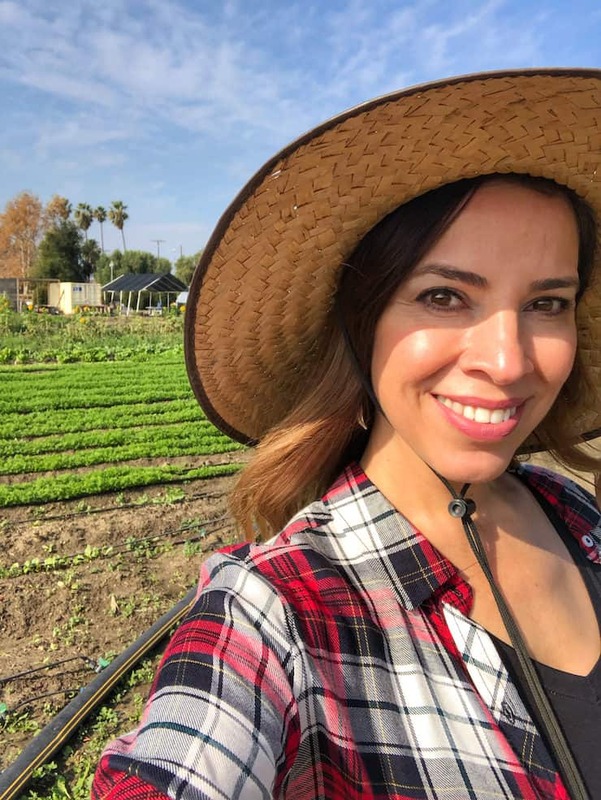 When Reyna first came to this country from Mexico City at the age of 14 she found herself in the fields picking produce for commercial growers in Oxnard. While living in Mexico she had no experience in farming, but came to America with the American dream and stumbled on working on the field. She said it was hard work complete with 12 hour days and sore backs. 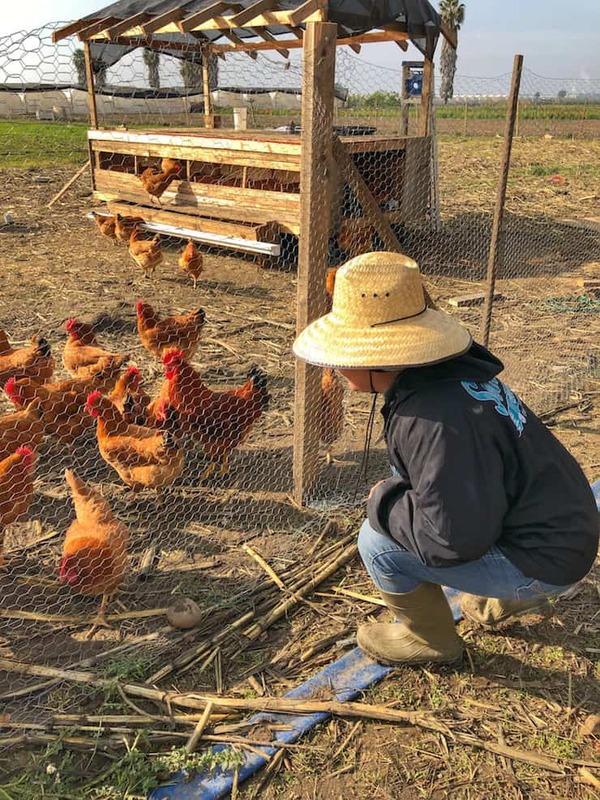 She grew to love farming despite the hard work, but wanted to find a farm that she can partner with and grow crops naturally the way nature intended. 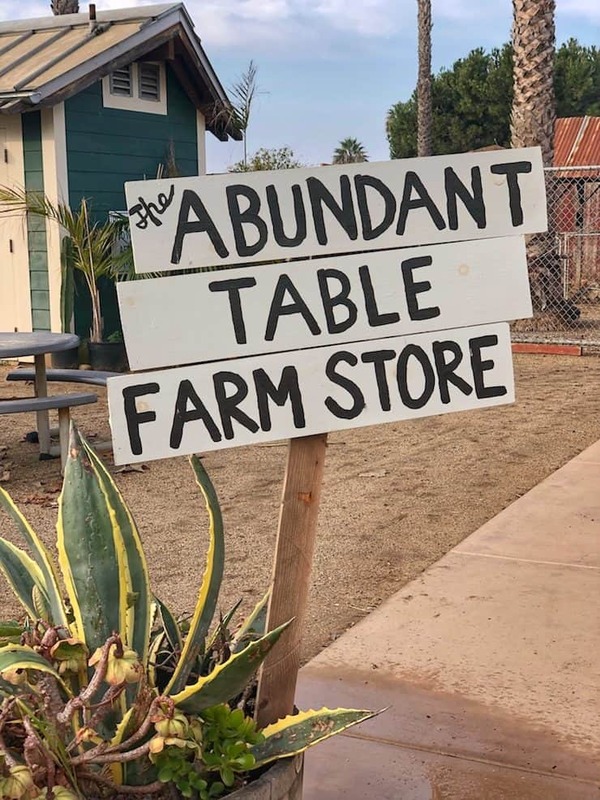 She came across the McGrath Family Farm and is now the production manager for The Abundant Table, a faith-based farm project leasing five acres from Camarillo’s McGrath Family Farm. She is not an owner of the farm, but you would never know it. She cultivates the land with love, passion, gratitude, and God. She believes we are connected to the earth and we are brothers and our lives spiritually, emotionally, physically need to die in order to live. Just like plants we have a cycle and need to die to regrow. She has learned the cycles of life on the farm and to appreciate the rain and the droughts. 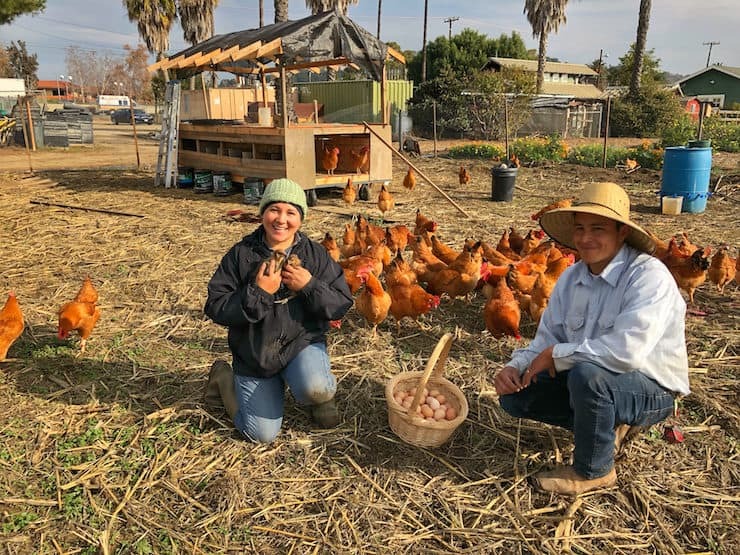 Reyna and Guadalupe’s vision of working on an organic farm has grown the McGrath farm into more than crops. Now they have free range chickens and sell farm fresh eggs. I don’t doubt that their vision to have more animals will keep growing. I also met Jeanette who is a field coordinator at The Abundant Table and like all the other farmers has a passion for caring for the land, creating healthy communities, and cultivating food justice. 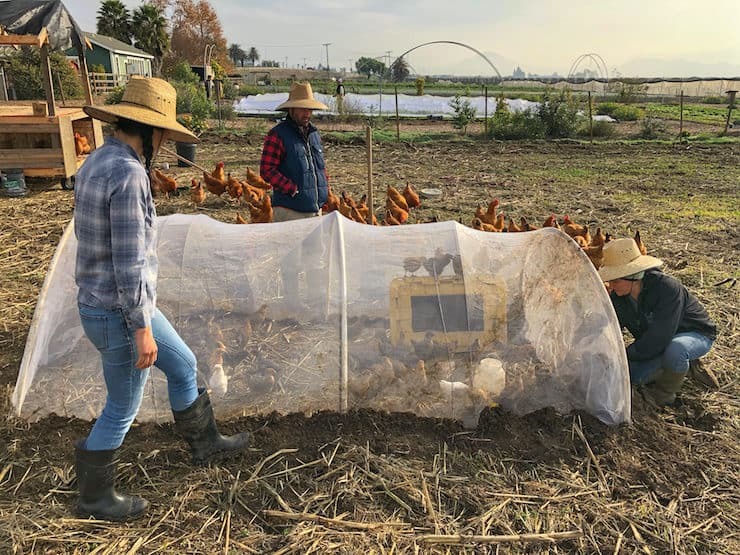 Every farmer on this piece of land has one goal – to have sustainable quality food, a gift for the community grown with love, respect, and gratitude. 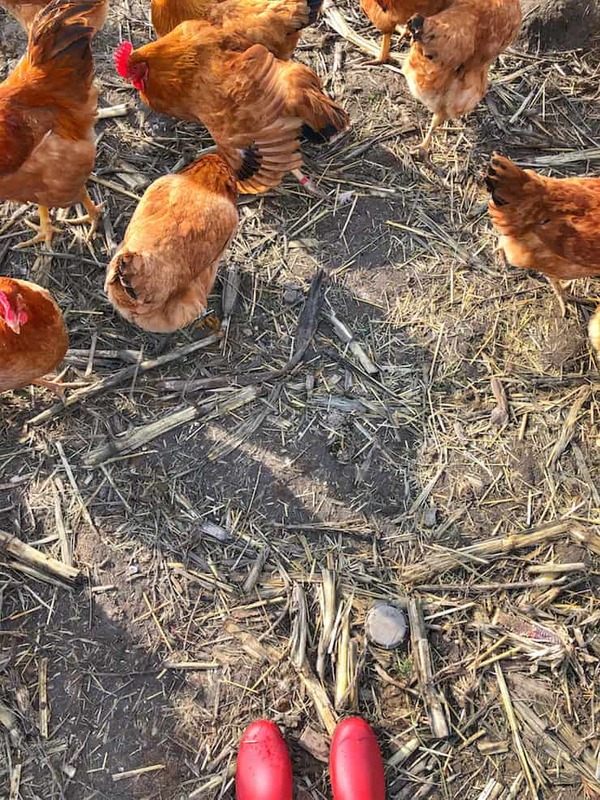 After this farm tour, I am inspired to learn more about expanding my home garden, buying sustainable, clean products, and convincing my hubby to get some chickens, but most of all to support local farmers. If there are no farms, there is no food. 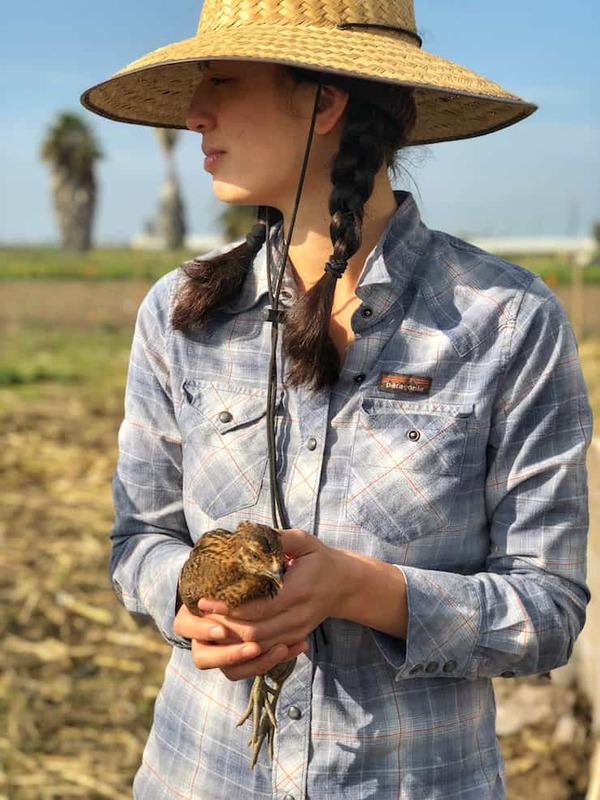 Just like Reyna and the other farmers I met – Pure Farmland is committed to providing consumers with sustainable, socially conscious products and is partnering with American Farmland Trust to preserve American farmland and help save the land that sustains all of us. 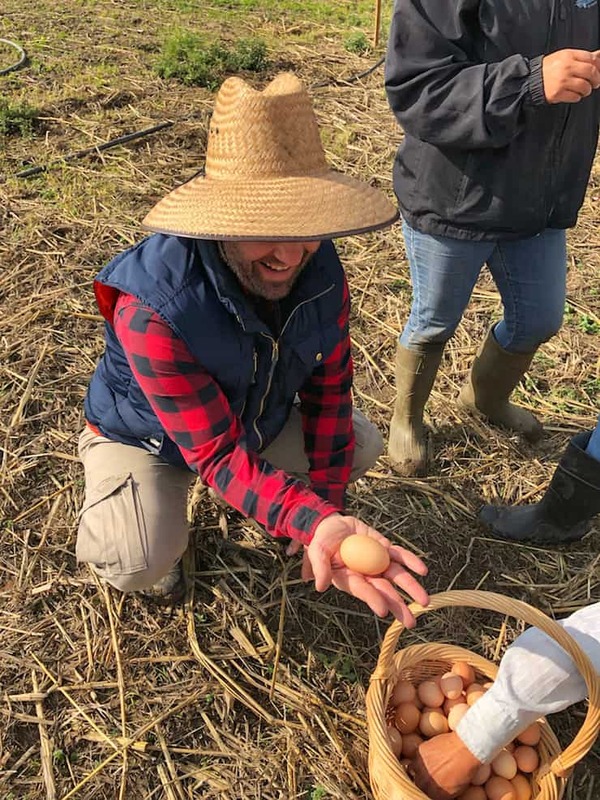 Through their partnership, now through December 31, 2019, Farmland has pledged to protect one square foot of American farmland for every specially-marked Pure Farmland item purchased, up to $140,000. Better yet, stay tuned for a delicious Pure Farmland bacon recipe coming soon inspired by my farm tour. 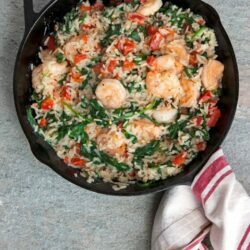 For more information, visit FarmlandFoods.com. 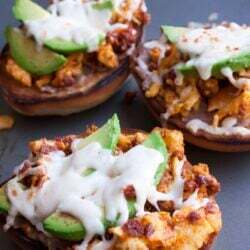 This post is in partnership with Pure Farmland and American Farmland Trust. 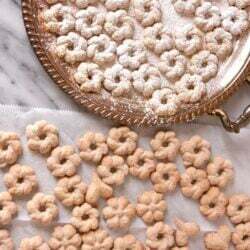 As always, thank you for reading and for supporting companies I partner with, which allows me to create more unique content and recipes for you. All opinions are always my own. What a great farm tour! Reyna is very inspirational and her passion makes me want to plant a garden in my backyard as soon as I can. The love farmers have for their land, what they do and their communities really touches my heart.